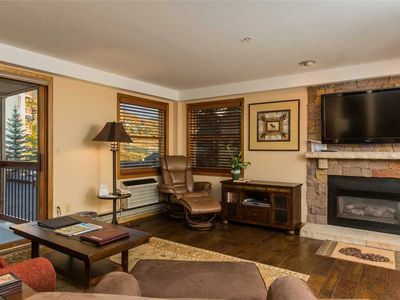 Gorgeous Mountain Views - Relaxing Slopeside Condo! 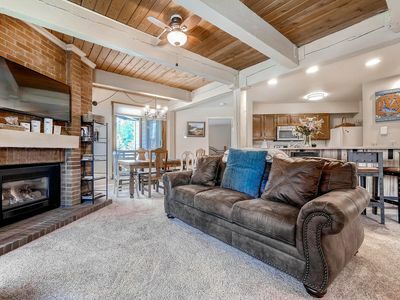 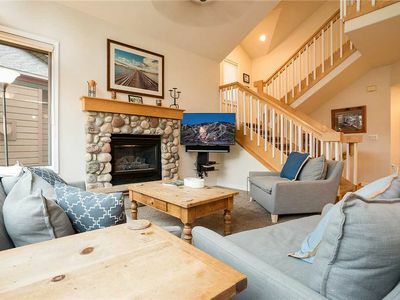 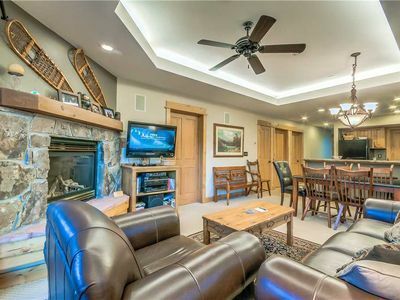 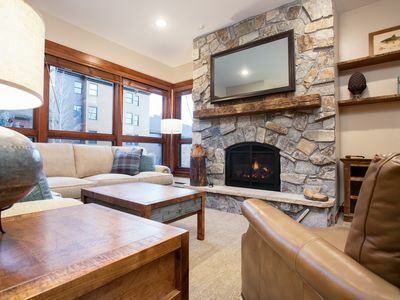 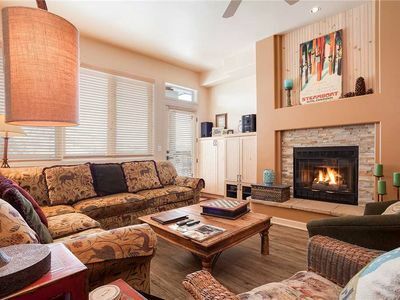 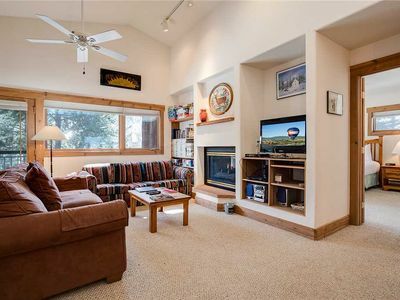 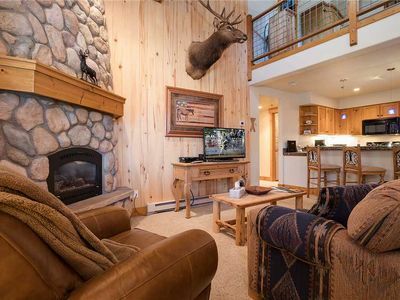 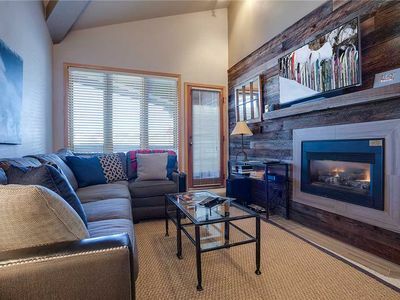 After a day on the mountain, relax by the gas fireplace in the large living area of your comfortable condo or marvel at the views of the ski mountain from your private balcony. 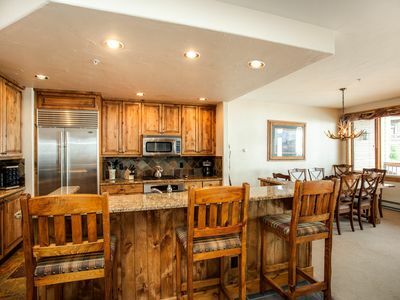 The unit features a fully equipped kitchen, spacious bathrooms, 4 TVs, DVD player, free WiFi and a stereo for your enjoyment. 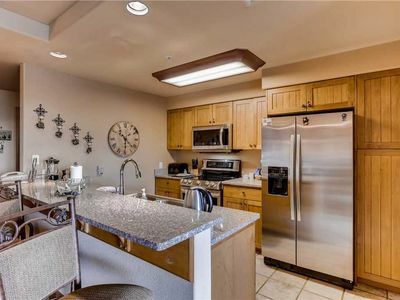 There is also a washer and dryer (detergent provided) in the unit for your convenience. 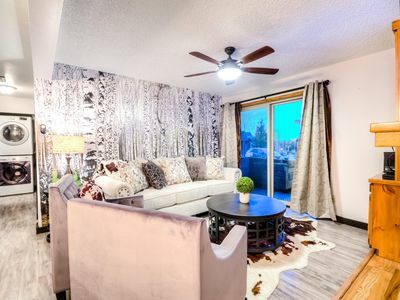 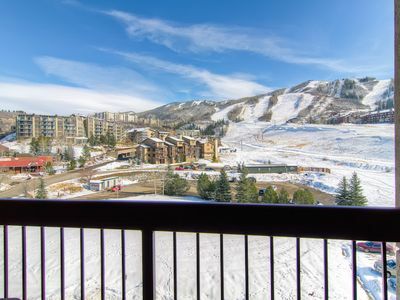 Platinum Slopside 1 Bedroom Condo w/Beautiful Mountain Views! 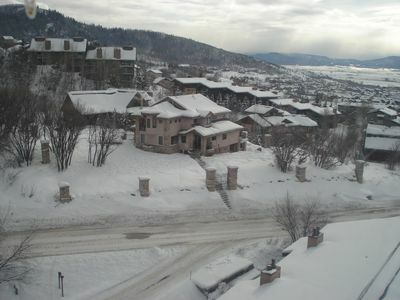 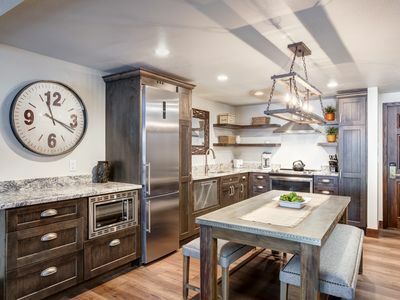 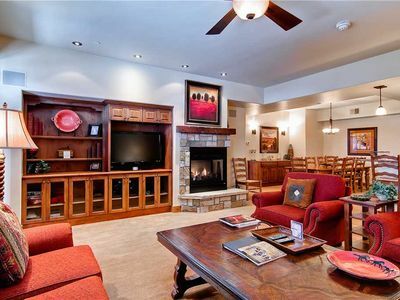 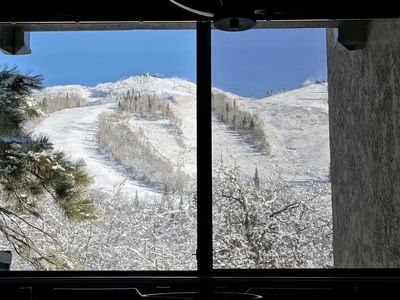 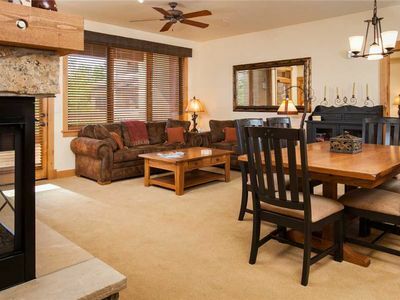 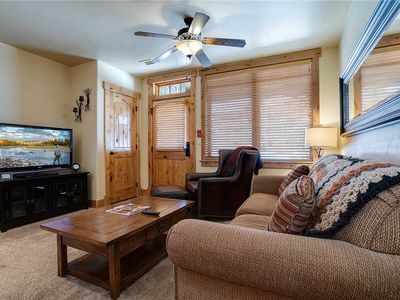 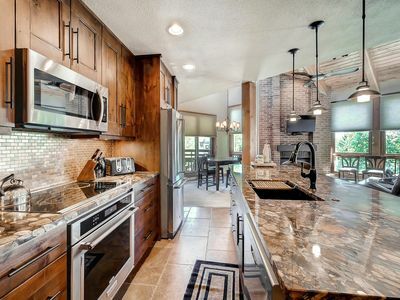 Great Summer Location - Stunning condo next to Steamboat Resort w/ hot tub and private balcony! 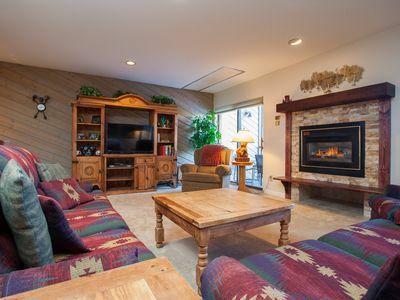 25% OFF SKI RENTALS!Completely Renovated 1 BD Condo with W/D, King Bed, Hot Tub BY ZIA!